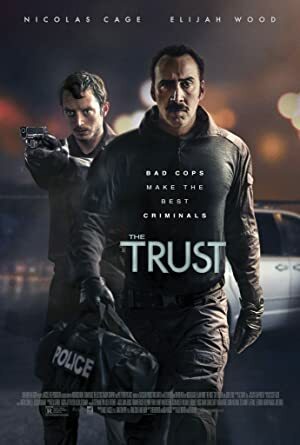 The Trust (2016) – What's New on Netflix Canada Today! Waters and Stone are two nobody police officers who work in the evidence room of the Las Vegas Police Department. When Stone discovers an unusually high bail receipt in connection to a drug bust, the two friends set in motion a plan to find the source of the money. Discovering the location of a vault where a drug ring keeps its riches, two run-of-the-mill Las Vegas cops hatch a dicey plan to burgle it.